IBM’s intellectual-property licensing business, which owns over 45,000 patents, and which brought in nearly $1.2 billion in revenue last year put one more feather in its cap last Friday. The jury in IBM v. Groupon Inc., 16-cv-122 awarded IBM $83 million in damages. In what may turn out to be even worse news for Groupon, the jury also found Groupon’s infringement to be willful, allowing the judge to triple the damage award and order Groupon to pay IBM’s attorney fees. 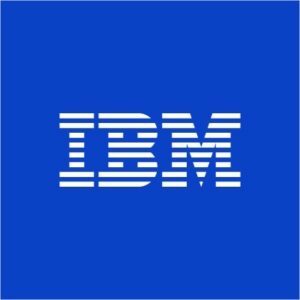 Despite securing more U.S. patents over the past 25 years than any other company, and investing nearly $6 billion annually in research and development, IBM v. Groupon Inc. is the first patent infringement case IBM has brought to a jury in over two decades. 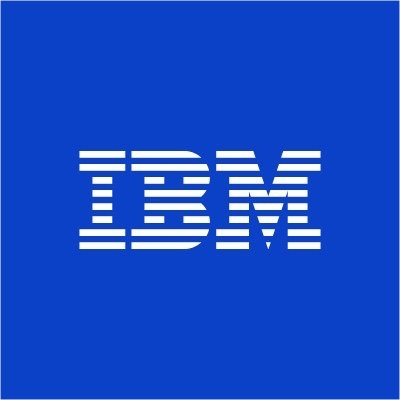 Why has IBM been so reticent to bring patent infringement cases to a jury? It is important to note that IBM is not alone. Between 2013 and 2015 there was a 26% drop in the number of patent infringement lawsuits filed. And there was another 22% drop in cases filed between 2015 and 2016. One reason for the recent drop in the number of patent lawsuits filed may include the new higher pleading standards required for patent infringement lawsuits. Another reason might be the high rate at which appellate courts overturn lower court patent infringement decisions. Since 1997, the Court of Appeals for the Federal Circuit has overturned at least some aspect of lower court’s patent infringement rulings 75% of the time it reviews such cases. Another reason may be the United States Supreme Court restricting the jurisdiction of courts over patent infringers, holding that an accused infringer’s residence for purposes of jurisdiction, is the state in which the accused infringer is incorporated. Still another reason for the drop in the number of patent infringement lawsuits may be the United States Supreme Court’s ruling in Octance Fitness v. Icon Health, in which the Court held that a court can force a patent holder to pay the attorney fees of a successful accused infringer if the patent infringement lawsuit stands out from others with respect to the substantive strength of a party’s litigating position (considering both the governing law and the facts of the case) or the unreasonable manner in which the case was litigated. While 2018 does not appear to be on track to surpass the record-breaking number of patent lawsuits filed in 2013, this massive jury award in IBM v. Groupon Inc. may signal the start of a turnaround in the recent trend of declining patent litigation.